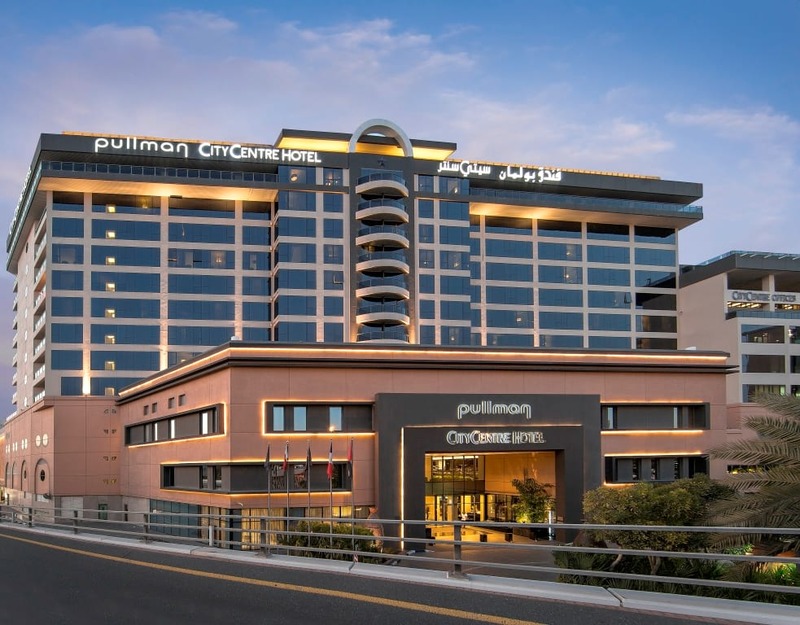 Pullman Dubai Creek City Centre blends luxurious comforts with high technology to provide an exceptional space in which to work, live and relax. 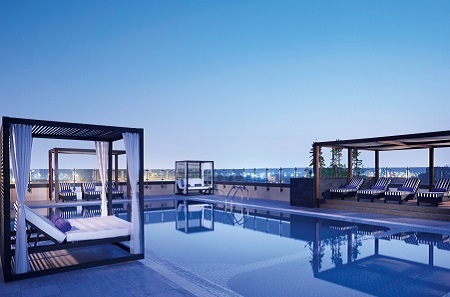 Offering a cosmopolitan living that one expects while staying in such a centrally located place to live, it truly offers you the best of Old Dubai charm. 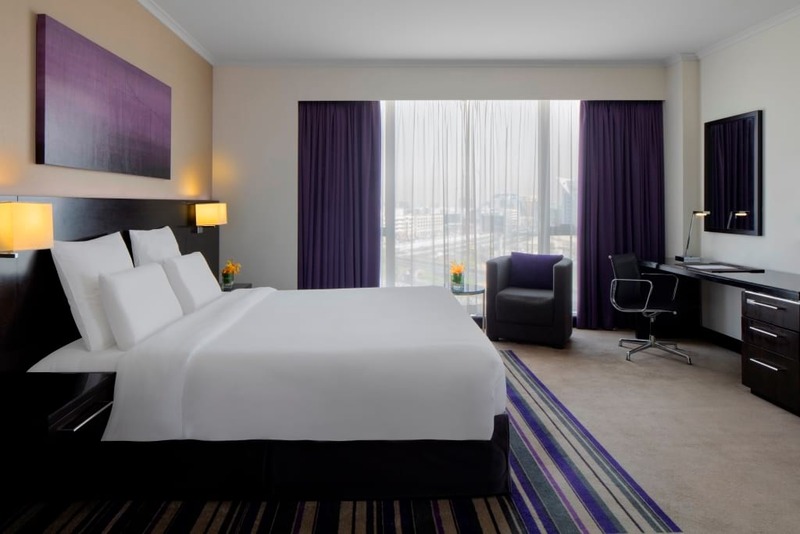 With a direct access to Deira City Centre Mall with more than 370 shops both entertainment and service are at hand. A quick walk through the mall leads you to the Dubai Metro giving you the most convenient way to navigate the city. 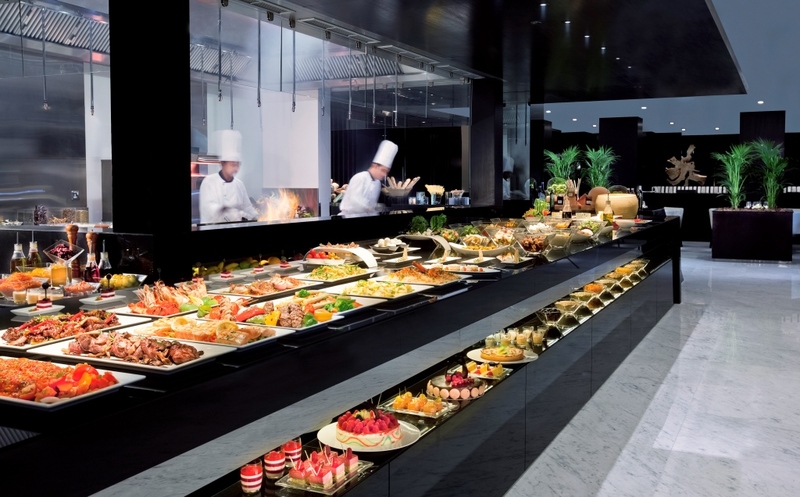 The premise offers the ideal venue to enjoy an authentic Arabian experience, shop and stay getaways, meetings that are kept upbeat with innovative break activities and the contemporary art scene that Pullman surrounds itself with.